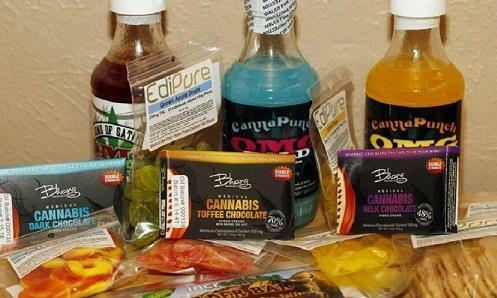 A new study by RTI International examined consumer perceptions of edible marijuana products, including why users prefer edibles to other forms of marijuana and their concerns regarding the consumption of edibles. “Our findings suggest that some people prefer edibles to smoking marijuana because there is no smell from smoke and no secondhand smoke,” said Sheryl C. Cates, senior research public health analyst, in an RTI press release. “They also liked edibles over smoking for their convenience, discreetness, longer-lasting highs, and less intense highs,” said Cates, lead author for the study.